Home / News / Industria Informazioni / New energy vehicle subsidies will fall back to 40%, and enterprises that are “indiscriminate” will be eliminated. New energy vehicle subsidies will fall back to 40%, and enterprises that are “indiscriminate” will be eliminated. For all kinds of new energy subsidies, some new energy vehicles have a common judgment, that is, subsidies are a trend. 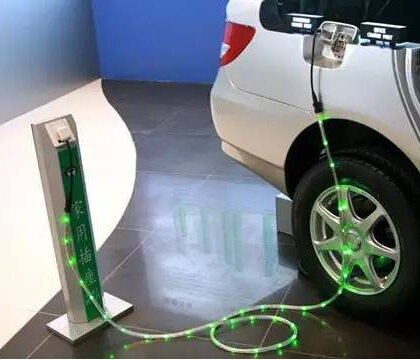 BYD public relations director Yang Zhao believes that this is expected, Xinte CEO first said that there will be an outflow of the network version every year, the company is also doing related research, the general direction of subsidies to retreat is established. 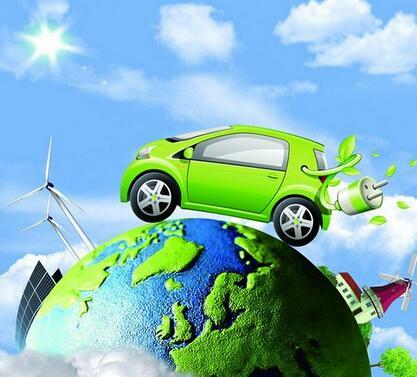 As early as 2015, the country determined the retreat of the new energy vehicle subsidy policy from 2019 to 2020, and the subsidy cancellation after 2020 is also a matter of course. At present, nothing more than a proportional problem. 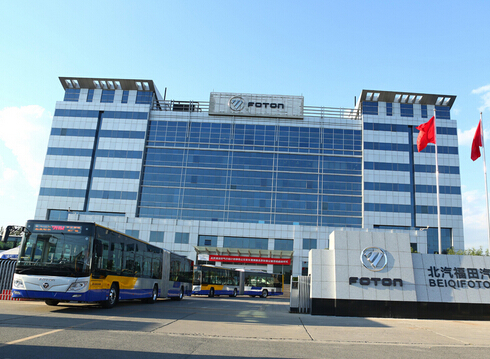 In addition, the State issued the "Notice on Adjusting and Improving the Financial Subsidy Policy for the Promotion and Application of New Energy Vehicles" in February 2018, which clearly stated that it is necessary to "improve the technical threshold requirements", that is, to improve the energy density of the power battery system and the new energy vehicle. Energy requirements. 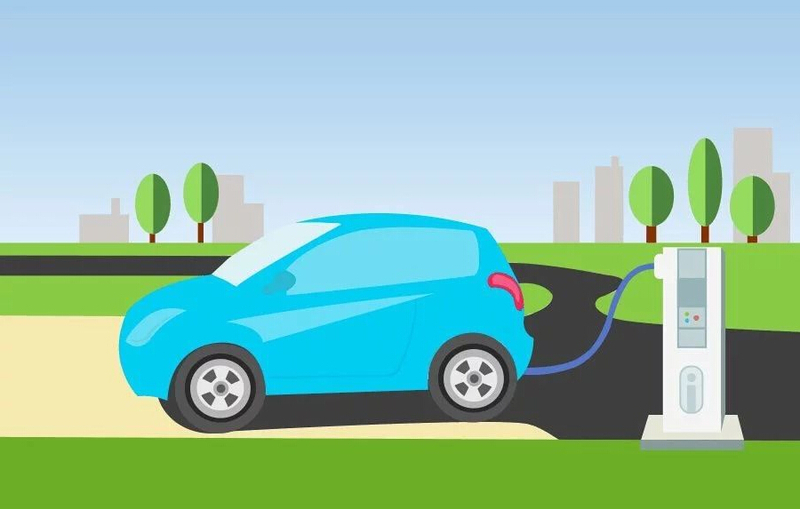 It can be seen that the state's guidance on the subsidy policy for new energy vehicles and power battery companies can be determined: to encourage high energy density, low energy consumption, and improved mileage. In this regard, Yang Zhao said: "The state encourages companies that are really doing new energy, and the policies are not so friendly to those who deceive or take advantage of it. But this is a good thing, in short, it is good money. Expelling bad money.” He added that at present, the mainstream and high-end new energy vehicles in the whole industry are out of stock, and really good companies and products are very market-oriented. The policy is based on the best standards in the industry. It can be said that the leading enterprises in the industry are the standards of the industry. In the context of rapid iteration of products, companies that do not have strong technical support and fail to meet the standards are not far away. 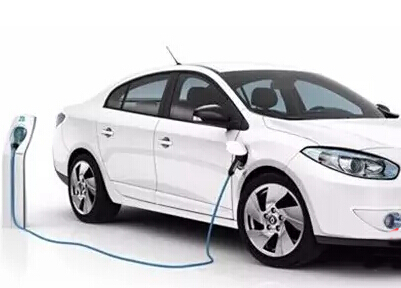 In general, the scale of the price, the improvement of power battery technology, and the cost reduction will make the new energy automobile industry more and more large. After the subsidies have subsided and the technical threshold has been raised, the industry's reshuffle will be intensified. Some “indiscriminate” enterprises will be cleared out of the market when they are not able to support the subsidies. The amount of subsidies is large and small, which has a great impact on the product design, production and sales of new energy vehicles. With the subsidies going downhill, what attitude do companies hold? How to deal with it? In this regard, the first said that if the subsidies declining more, in fact, the impact on the enterprise is mainly in terms of cost, and the reshuffle of the entire industry may be further aggravated. If you can deal with cost management, especially for models that enter mass production, you can have a certain cost, and there should be a solution. Lu Huaping gave a more specific response: actively participate in the trading of new energy points; product upgrades, launching higher endurance products; launching different battery life, with a combination of high, medium and low battery life; re-launching lithium iron phosphate battery, reducing Cost; expand production scale, control production costs, and improve efficiency. 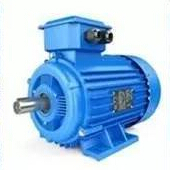 Now the development of electric vehicles faster and faster, and electric vehicle motor research and development, but also aroused our concern, but really understand the electric car motor is very few people. Xiao Bian for everyone collecting information, as we have a good talk about electric car motor knowledge. 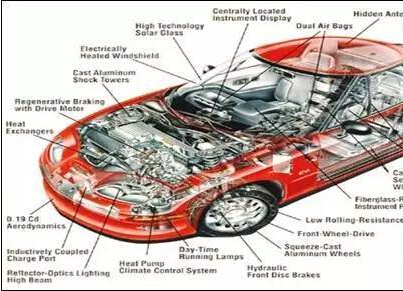 Let us explore the next high-tech car heart! How many new energy vehicles are in China? Next： Charging pile industry bid farewell to lose money!